UU A Way Of Life: Ask Alexa - What is Tao? Ask Alexa - What is Tao? 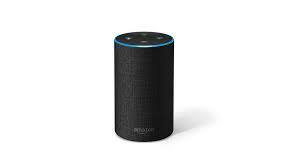 Alexa: If the Tao that can be told is not the eternal Tao, then who is he? The eternal Tao is not a he, or a she, or an it. In fact any name that can be named is not the eternal Tao. John Buehrens, the former UUA president, is said to have asked when people stated they were an atheist, "What god is it that you don't believe in?"